Oh Ship! 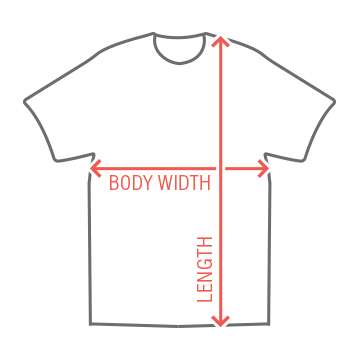 This t-shirt is customizable! 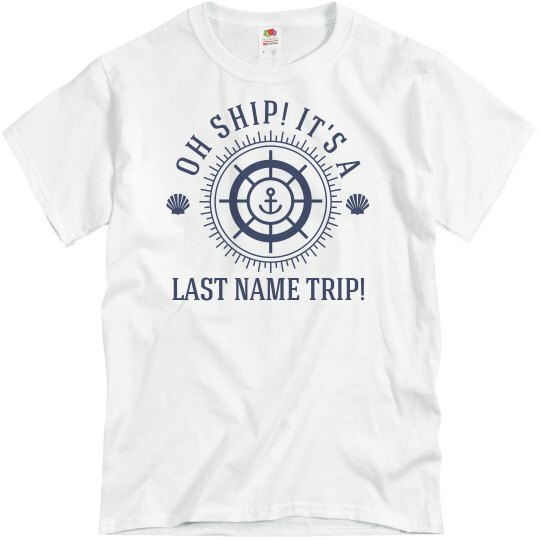 Personalize your set of family cruise shirts today and get them before you sail off to your nautical destination. They are perfect for every picky member of the group, and will help make the trip memorable.